Pitch your tent to get some nature with a big dose of city culture. Sure, you've dreamt (often) of all the travelling you could do in Europe — meandering along the canals in Venice, bicycling around Copenhagen and reaching Europe's highest peak in the Swiss Alps. But, have you considered that you could do all this city-slicking while on a camping trip? Sleeping in the great outdoors is a picturesque and affordable way to see Europe, with campsites set right outside many of the region's most popular cities and sites. 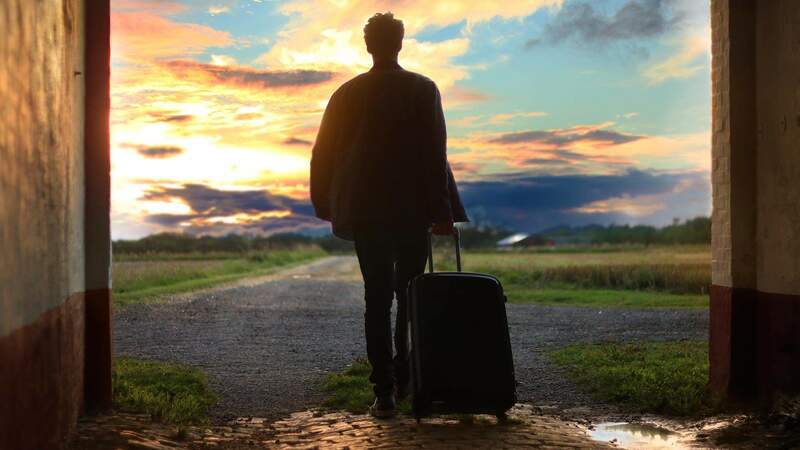 Opt for a camping Euro trip and you'll find yourself on a rare holiday that combines culture and nature all in one. 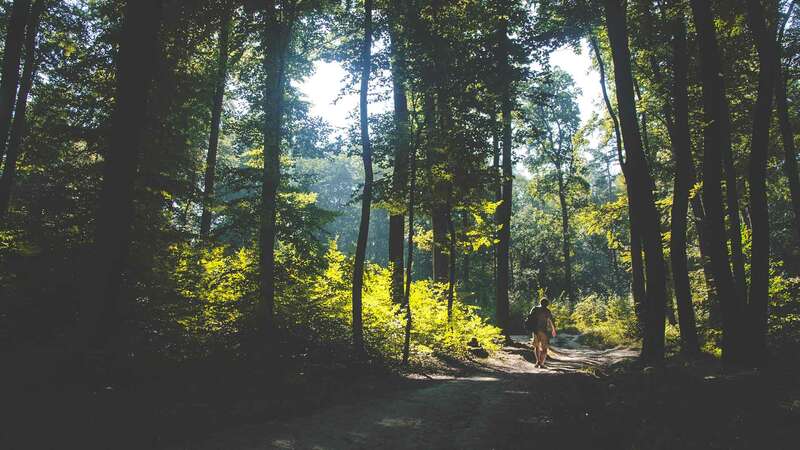 Embark on your own city-to-nature excursion, or if you need a bit more direction, our friends at Topdeck and House of Travel can guide you through the region via their European Camping tour. From pitching your tent by the Mediterranean to cycling to, through and from Copenhagen, here we explore five European cities all with easy access to city sights, tasty bites and campsites. 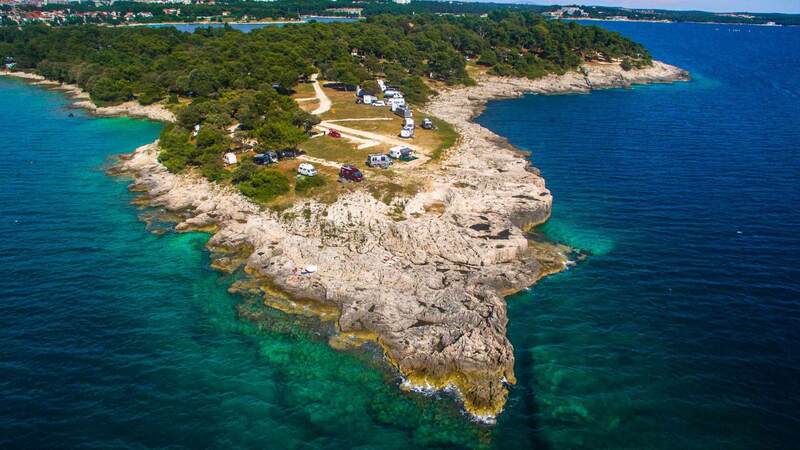 The seafront city of Pula is an especially top-notch spot for camping, with grounds like Camping Arena Stoja located right on the water, but not too far from the city's buzz. More than an average campground, they boast rocky beaches, snorkelling and diving facilities and free wifi, plus direct access to the city. When you're not relaxing in the warm Mediterranean water or soaking up the Croatian sun, it's all too easy to get to know Pula's urban side. You'll of course hit up the requisite tourist spots like the Roman Amphitheatre, the Temple of Augustus and Zerostrasse — an underground system of tunnels built during WWII. And at night, you'll definitely want to explore the city's strong club scene at spots like Club Uljanik, which opened back in the 1960s and is still a popular local haunt with DJs on every weekend. For eats, there's a wide range of options, from fine dining at the exclusive Milan and drinks at arty bar Cvajner to home-cooking from favourite Vodnjanka and, for something a little different, Istrian cuisine at locally loved Gina, right near the campgrounds. As a city surrounded by water, Venice may not be first to mind when thinking of camping destinations. 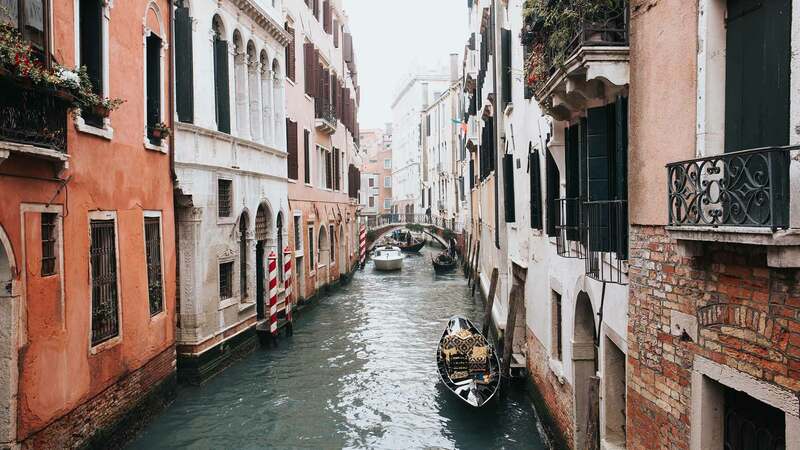 But, The Floating City has quite a few campsites within the city's reach — including Camping Rialto, Village Camping Marina di Venezia and Camping San Nicolo, to name but a few. Plus, many of these sites offer shuttle services to the city centre so you can get a little bit of city and country. 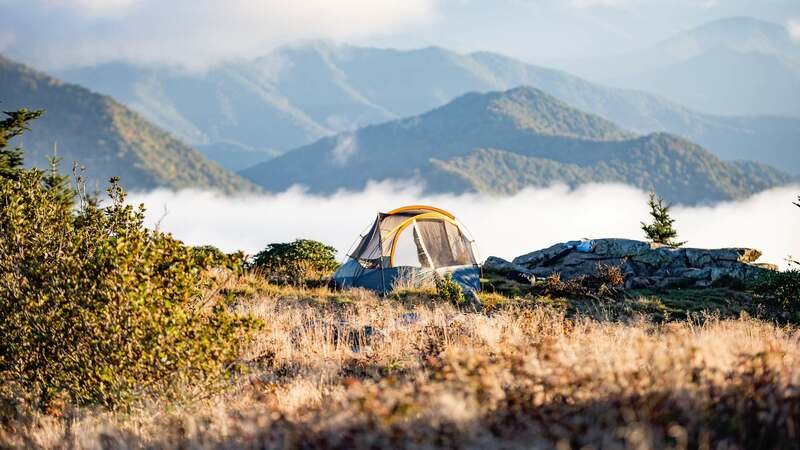 Camping options range from glamping and bungalow-style stays to traditional pitch tents, with tent rentals available for those who aren't lugging one around. Once you've arrived in Venice, get a view of the city's waterways on a requisite gondola ride, or travel like the locals on ferry boats. Wander through St. Mark's Square, gelato in hand, while you window shop for Venetian Murano glass souvenirs, and when aperitivo comes around, head to the Fondamenta Misericordia. Here, you'll find many restaurants dotting the canal offering tapas-like cicchetti at their waterside tables to the after-work crowd. The spritzes at Al Timon and the specialty wine at Vino Vero, along with their daily cicchetti offering, are especially satisfying after a day of wandering. After all that city-slicking, it's time to wind-down in a more rural town, though one with no fewer sites to see. A visit to the Swiss Alps is known to be a pricey holiday, so camping can really help you save your funds for a swish mountain adventure or high-flying meal. 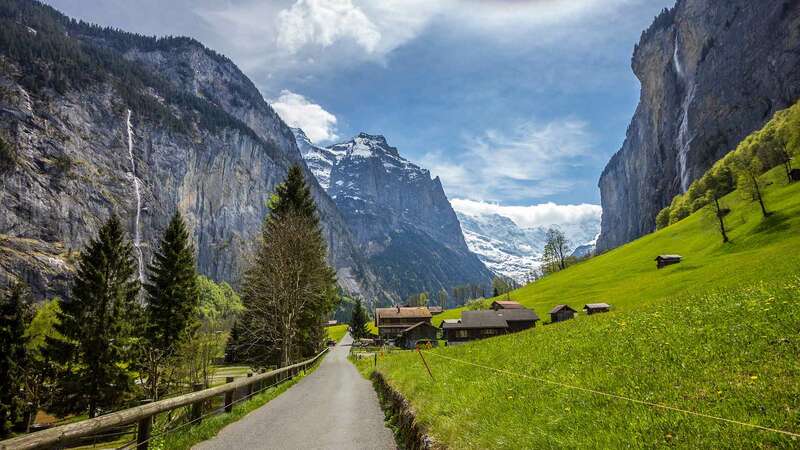 The scenic mountain town of Lauterbrunnen sits within one of Switzerland's largest nature conservation areas and has both summer and winter camping accommodations available at sites like Camping Jungfrau and Schutzenbach Camping & Backpackers. Boasting a whopping 72 waterfalls, including the 300-metre-high Staubbach Falls, the region is also known for its extreme sports. Visitors can mountaineer, base-jump, skydive and of course, ski or snowboard. If you're not quite that adventurous, you can hop on the Jungfrau Railway, which runs along the valley and takes you up to the UNESCO-listed Jungfrau Mountain summit, one of the highest points in Europe attainable by transportation. Alternatively, you can hop on the Schilthorn cable car, which takes you 2970-metres up the mountain where the Piz Gloria revolving restaurant is waiting to offer you its pricey views. In the evenings, warm up by the fire in one of the relaxed pubs or restaurants serving local fare. Camping is too easy in Krakow, with many campsites right on the city's edge. One of the most popular, Camping Clepardia, is located only a few kilometres from Old Town, and Camping Smok is also close to the city centre, set on a hillside along the Vistula River. This means you can conveniently explore the UNESCO-listed medieval town right from your campsite. The main sites are easy to access by foot, including Wawel Castle, the Wieliczka salt mine and the Renaissance-style Cloth Hall, which sits within the city's historic main square and has 13th-century origins. Venture underneath the square to see the Rynek Underground permanent exhibition — an expansive 6000-square-metre exhibit that uses holograms and fog machines to recreate the Krakow from hundreds of years ago. Once you've worked up an appetite, head over to the popular Miód Malina for traditional Polish eats in a colourfully decorated, intimate dining room. Copenhagen is home to a number of campgrounds, including the popular Bellahøj Camping and DCU Camping Absalon, so camping close to the city isn't an issue. A cyclist's city, Copenhagen is best explored by bike (which you can easily hire for the day), as the sites here are spread out and public transport, though efficient, isn't cheap. 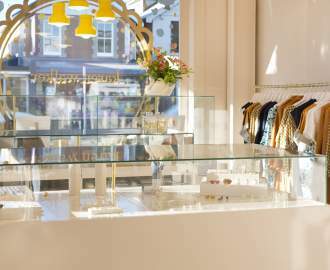 Cycling around tourist attractions — including the Christiansborg Palace and Tivoli Gardens — is easy and a nice way to see the city, but you can just as easily spend the day wandering aimlessly, soaking up the city's Scandi-cool vibes. Food lovers, plant to head a bit farther out to the dockside Papirøen Copenhagen Street Food warehouse, where you can eat everything from local fare to tacos to Indian food, all while sipping cocktails and celebrated local beers. Denmark is known for its flourishing craft beer scene and some of the country's best breweries have cellar bars in Copenhagen, like the Brus and To Øl collab restaurant and multiple Mikkeller & Friends outposts. Ready to camp on your next European holiday? Topdeck and House of Travel will sort you out with a whirlwind tour of 12 European countries.